The location of the property was close to metrostation which made the transport to any point in the city easier. Kati's home had everything needed to make our stay at it comfortable. Our host was awesome. She was quick to answer any of our questions and also give us helpful tips for places to look for food and directions how to reach her home and some of the Vienna's sights. For sure I would recommend her home to my friends if they are visiting the city. Cosy, warm, clean flat. Excellent contact with the owner who was always more than helpful. Great location, fantastic apartament perfectly equipped with all you need. Great accomodation for given price. Nice,clean and comfortable apartment. Near the u-bahn and city center. 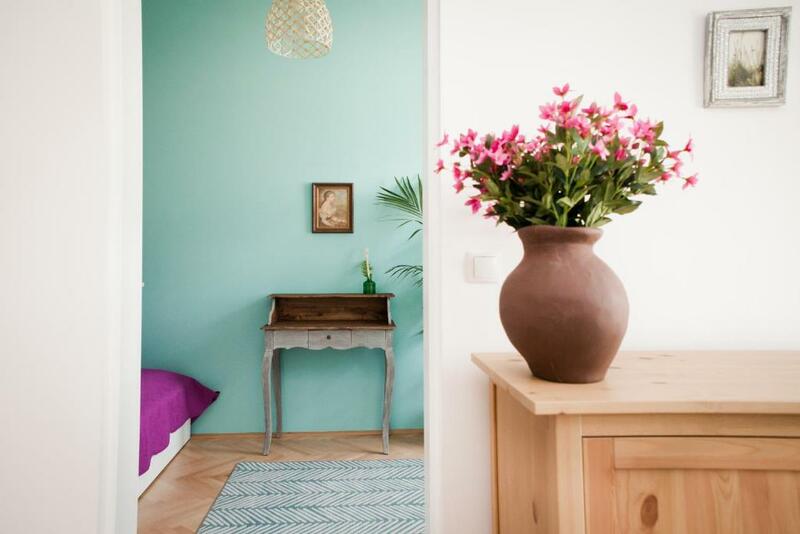 Appartamento è bellissimo, luminoso e confortevole. Molto curato. Proprietario è stata molto gentile e disponibile. La anfitriona es encantadora y fue muy atenta con nosotros. El apartamento está muy bien comunicado con el transporte y a 40 minutos andando del centro. Sehr schöhne Wohnung , alles sehr gut vorbereitet und gepflägt, angenehm geheizt, obwohl 0 Grad Drausen. Check in/ out über Keybox, also sehr flexibel. Relativ nah zum Zentrum, gleich bei U-Bahn Haltestelle. Parken gleich gefunden (100 Meter vom Haus) ist wahrshenlich Glückssache. Preis Top. 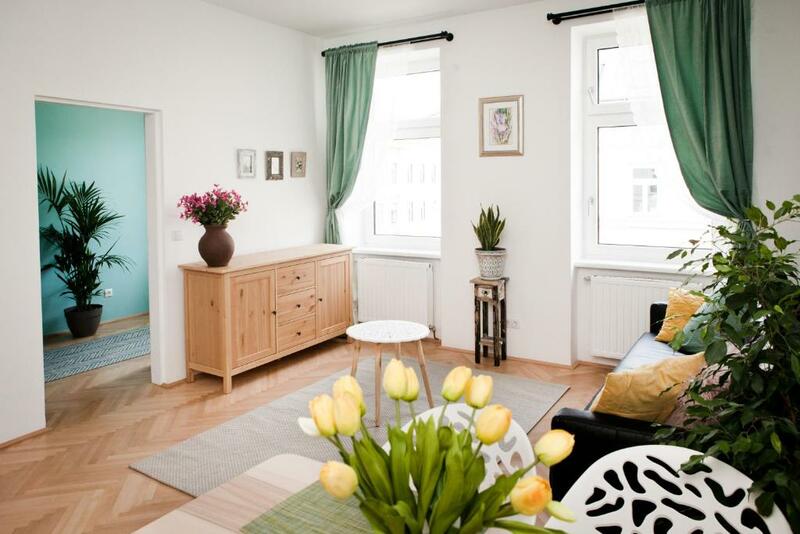 Lock in a great price for Twin Apartment – rated 9.5 by recent guests! One of our best sellers in Vienna! 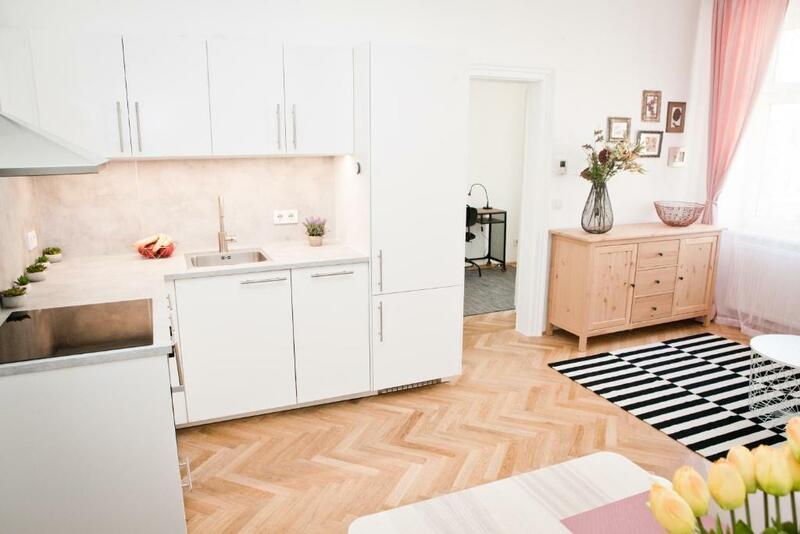 Located within 1.7 miles of Rathausplatz in Vienna, Twin Apartment has accommodations with a kitchen. 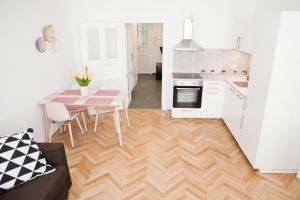 All units are equipped with a dishwasher, oven, a coffee machine, a fridge and electric tea pot. There's a seating and/or dining area in some units. Vienna City Hall is 2 miles from the apartment, while Vienna Volksgarten is 2.1 miles from the property. The nearest airport is Schwechat Airport, 14 miles from Twin Apartment. 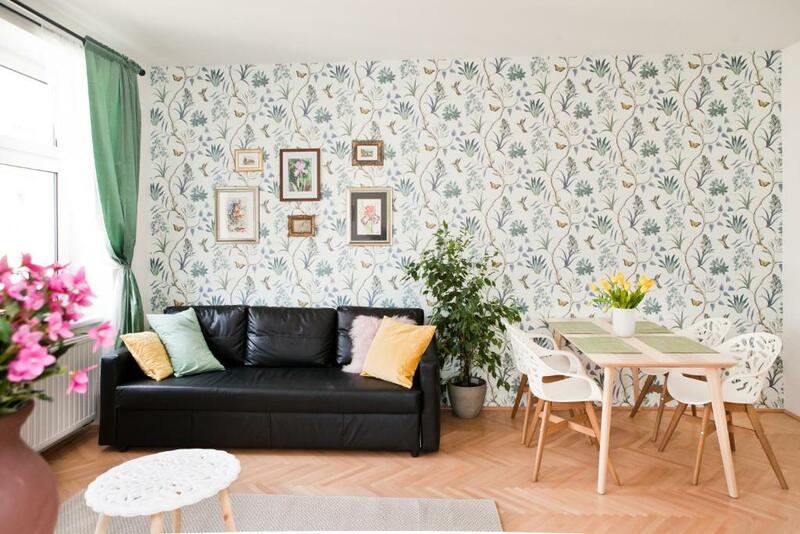 When would you like to stay at Twin Apartment? My name is Katalin, I live since 12 years in Vienna, looking forward to host You. A flat is located in the lovely 18th district. The Metro Station ( Volksoper , U6 ) is about 5 min walk. With the bus You can reach the Stephan's Dom in 20 Min. The bus stop ( 40A) is in front of the house. Several cafes and parks are nearby. The cosy area " Kutschermarkt " is about 10 minutes walk, and You can find a nice local market, and several cafes there. Although the house is not far from the " Gürtel ", still is is very quiet. The nearest airport is Vienna International Airport. 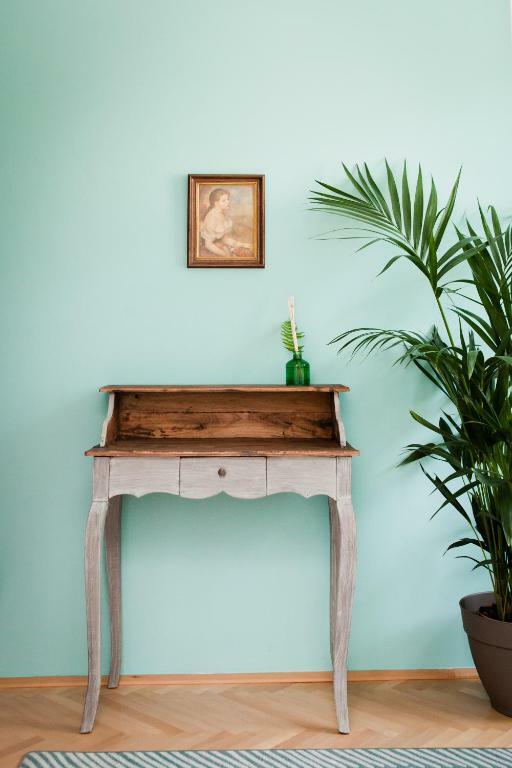 House Rules Twin Apartment takes special requests – add in the next step!